XL 4750 x 5000px 15 Mb. Creative brain Idea. Vector concept. Sciences and arts. 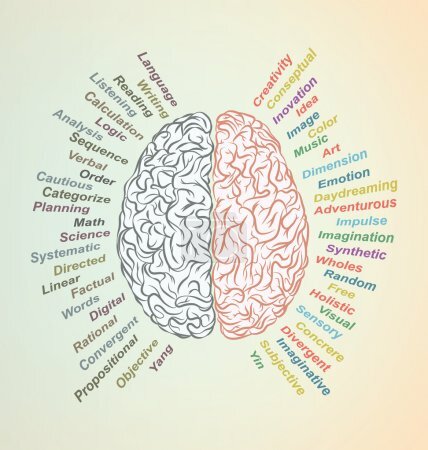 Left and right brain functions.